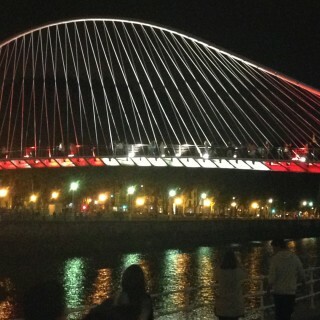 Once again Bilbao commemorates the date of its founding in the 1300s. 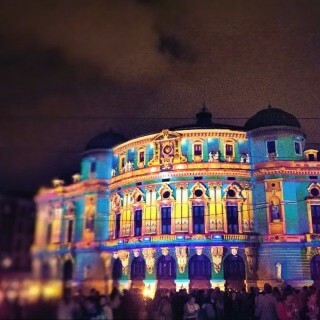 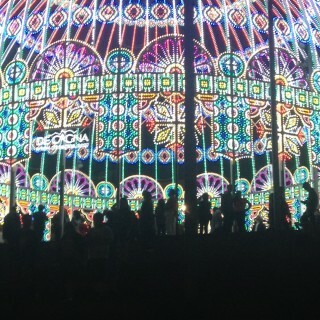 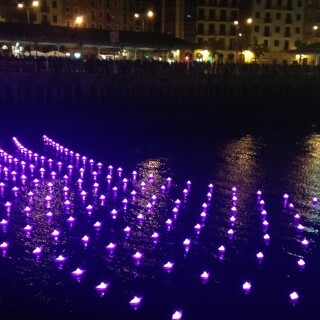 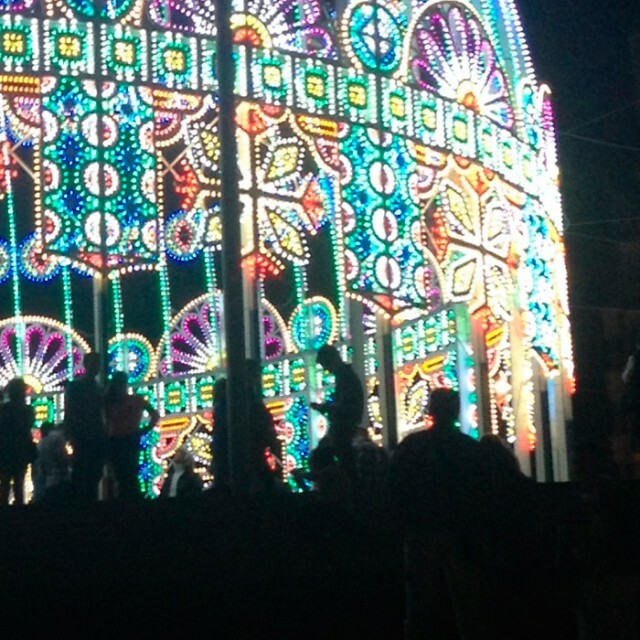 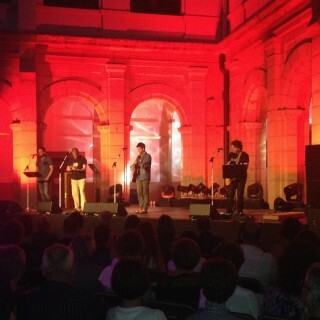 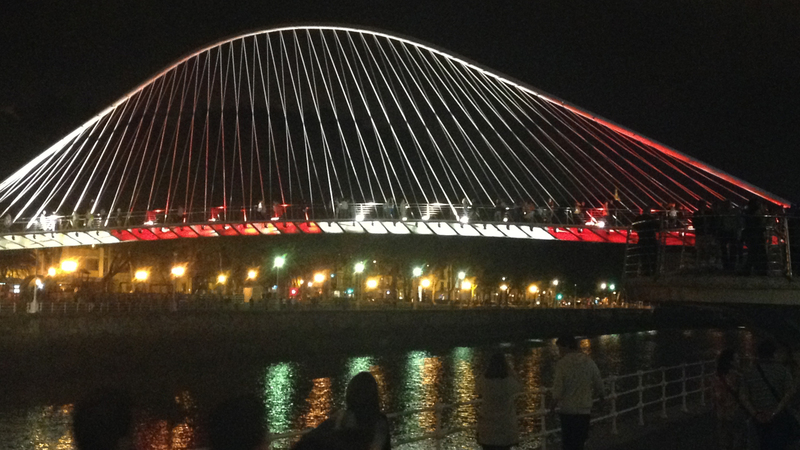 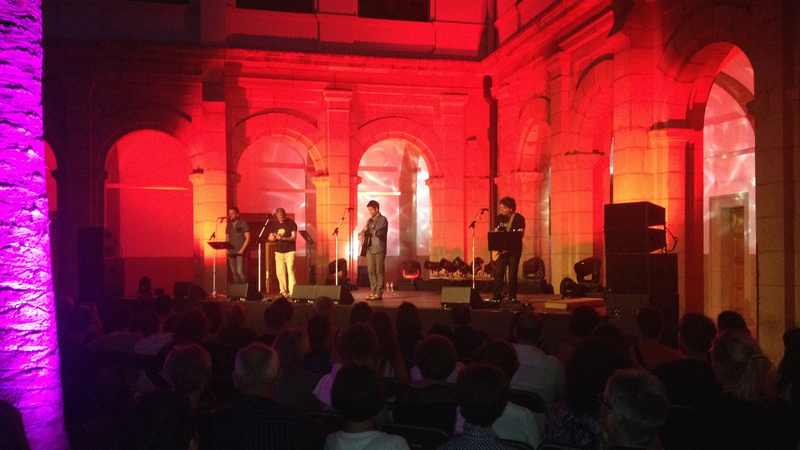 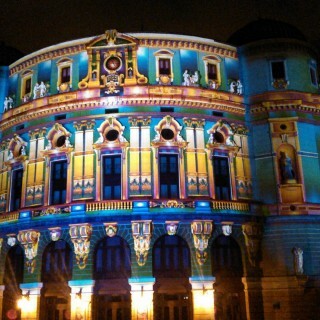 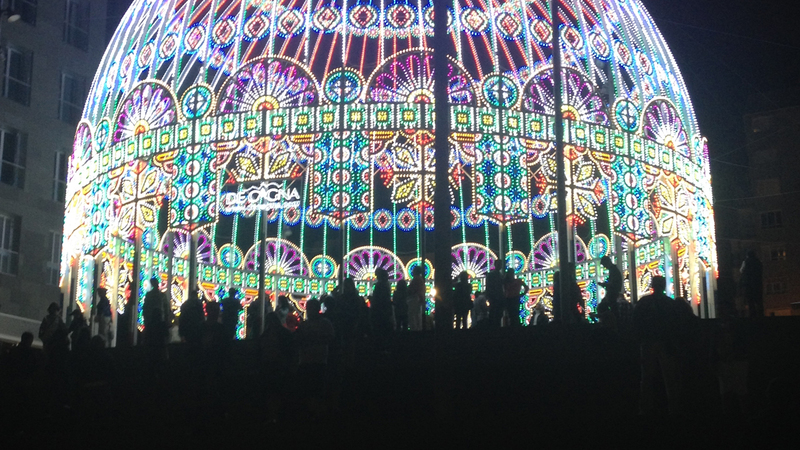 In its 714 anniversary Bilbao was filled with lights and performances for all, for citizens and visitors. 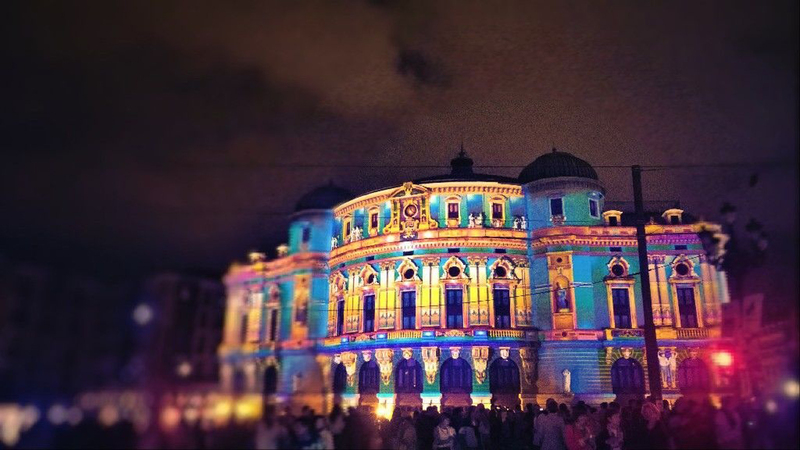 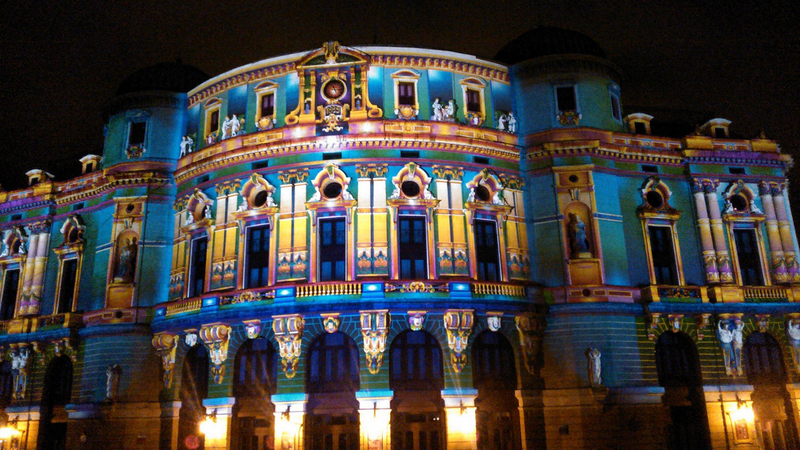 On the evening of June 14 began an impressive show of light and colour, which transformed the most representative buildings and the most emblematic areas of the city into a midsummer night´s dream. 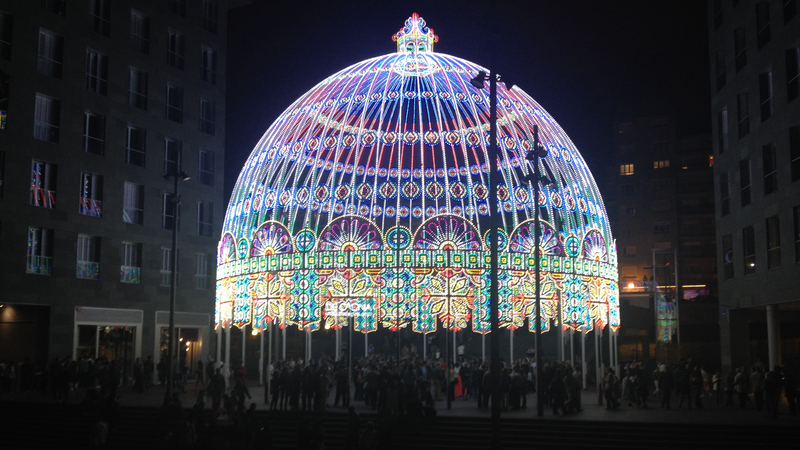 “… and there was light” thanks to the creativity and expertise of Patrice Warrener, the Italian company De Cagna Iluminaire, Logela Multimedia, the English company Aether & Hemera and the Nueveojos Creative Studio, masterminds of the fascinating design creations for this special and magical night which turned the city into a major urban kaleidoscope. 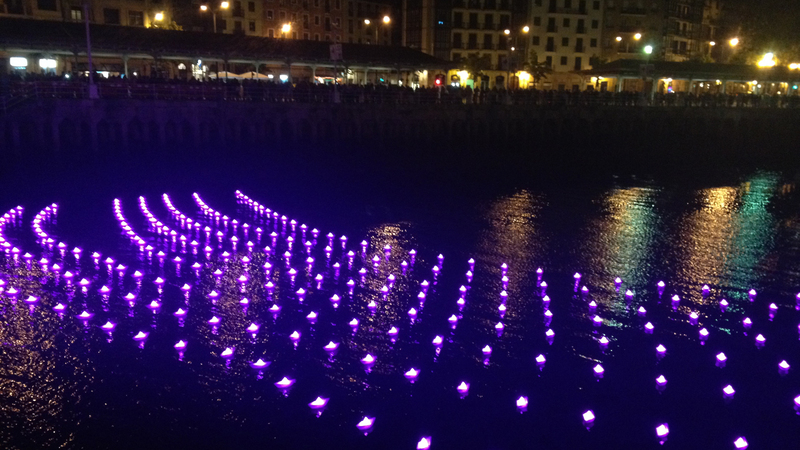 Citizen participation is certainly the main asset of the White Night that celebrates every year this special event where fantasy and fascination rise and all city infrastructures and cultural centres shine in all their splendour, presenting a magnificent programme organised by the Fundación Bilbao 700 with the collaboration of Iberdrola. 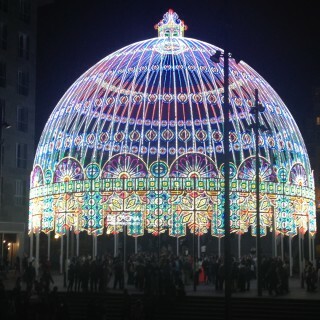 In addition to the light and colour performances that flood the city as an arctic midnight’s sun, music, literature, theatre, shows, street entertainment groups and various international cultural activities, fill with magic this White Night that is able to awaken dreams and to reflect the cheerful spirit of citizens and visitors.